CONROE, Texas — UPDATE: Cedric Marks was arraigned Monday morning. His bond is $250,000 for burglary of habitation, $1.5 million for capital murder of multiple persons. 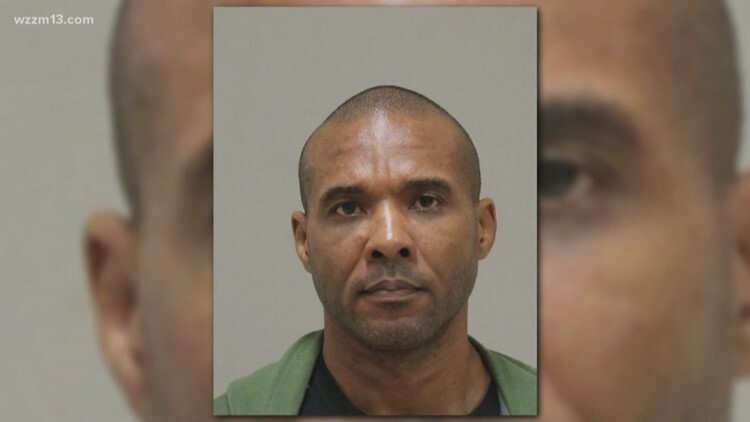 Marks was arrested in Grandville last month on a charge alleging he broke into his ex-girlfriend, Jenna Scott's home in Temple, Texas, in August. He was being extradited to Bell County to face that charge when he escaped. A woman in Muskegon was also charged for harboring him.